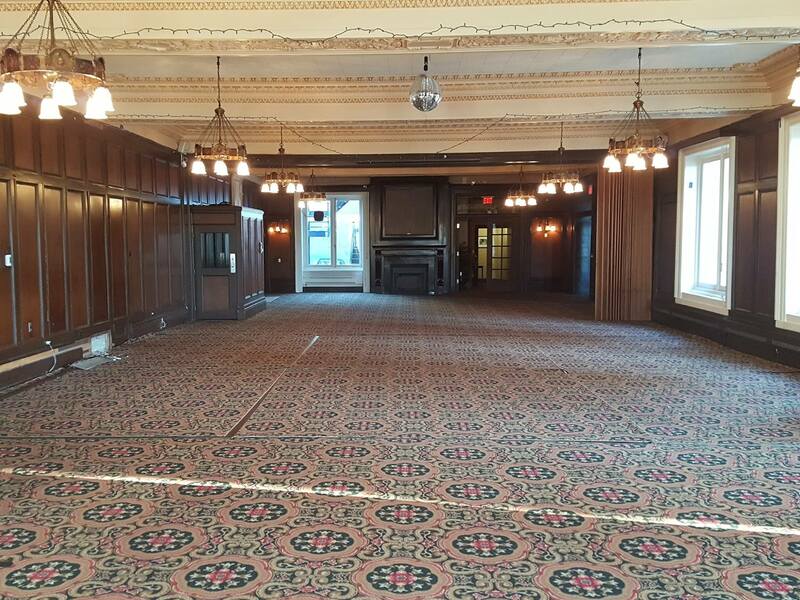 Here’s a few before and afters of the ballroom at the Union Club. It has turned out so beautiful! A huge thank you to Knappet Construction, especially to Tony and Julie with their amazing carpentry skills. Nicholas, at Empress Painting, who is true artist with a paint brush, and the gorgeous work on the light fixtures from the Waterglass Studios. There are many other experienced trades who worked on this job, it takes a talented team! It was a 12 month project in planning and execution, it came in on budget and time- thanks to everyone. Professional photography still to come! Next Next post: Outdoor Living has arrived!